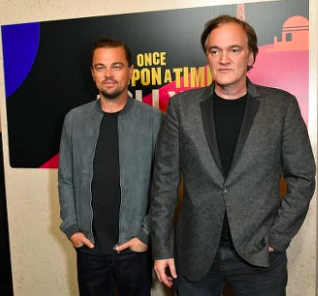 Once Upon a Time... in Hollywood (working title: #9 aka Untitled #9 aka No. 9 aka OUATIH) is Quentin Tarantino's upcoming and ninth motion picture. The full story is currently unknown, what is known is that the film is set in Los Angeles in 1969 (see below). 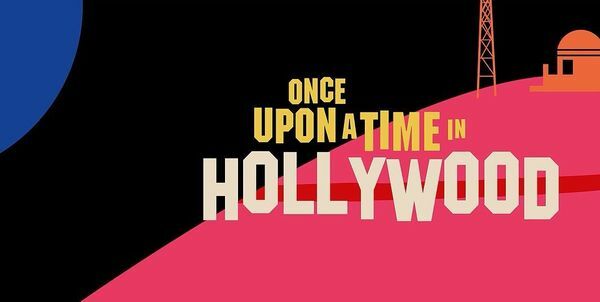 The title was revealed on February 29th 2018 as Once Upon a Time in Hollywood. Production began mid-2018 for a worldwide August 9, 2019 release, aiming for an R-rating. The budget is said to be approx $100 million. The deal with Sony Pictures is said to include first-dollar gross and final cut on the film for Quentin.